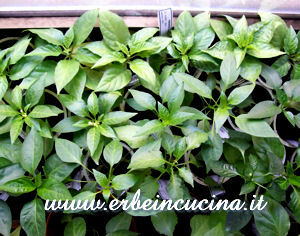 All my (almost 150) pepper plants are indoor, waiting for the spring. 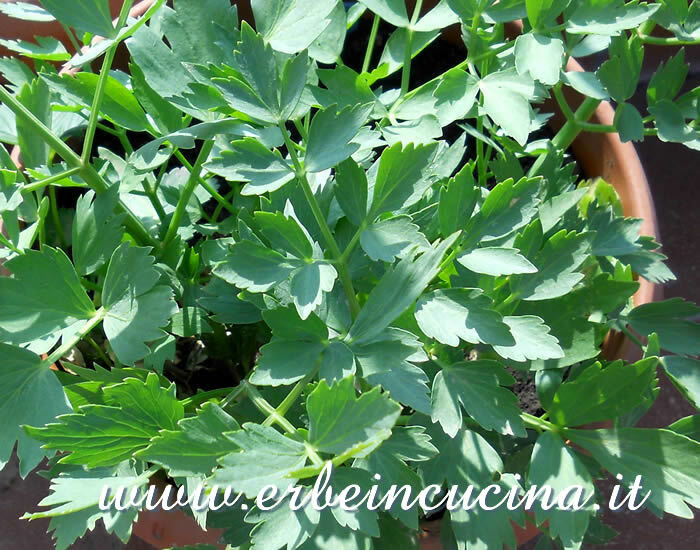 A group photo of the autumn plants. They look like a small forest now. 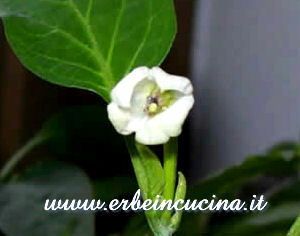 The Hungarian Yellow Wax, a Capsicum Annuum sprouted in October, with its first flower. 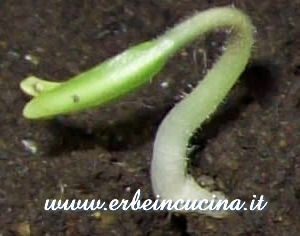 A newborn plant of Rocoto: look at the hairy stem. 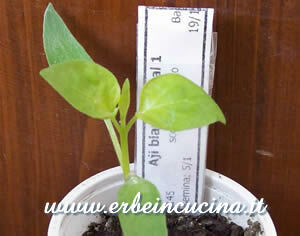 Pasilla Bajio, another plant sprouted in October. Pasilla peppers are commonly used in Tex-Mex and Southwestern cooking, and I hope to harvest a lot of them. 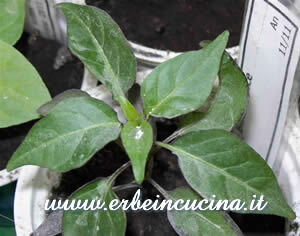 Habanero Red Savina, a Capsicum Chinense as you can see from the larger leaves. 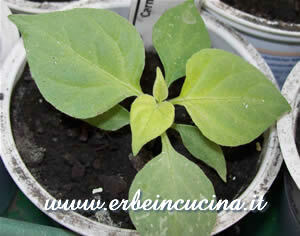 It should be my hottest chili plant. 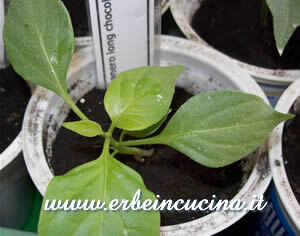 Another Chinense, Habanero Long Chocolate, similar to Chocolate, but with longer pods. 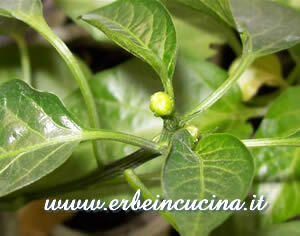 This is a Carmine Pepper, another Chinense that will produce hot orange pods. 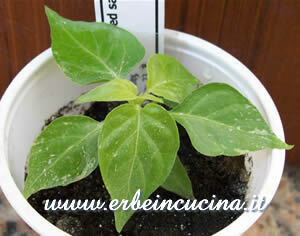 This is an Aji Blanco Cristal, a Capsicum Baccatum sprouted one month ago. This Black Prince with its dark leaves is my favourite one. I'm waiting for its peculuiar pods that mature from black to red. 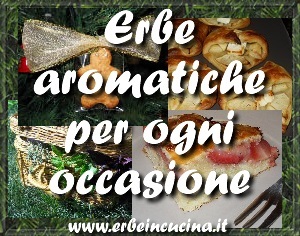 Anche io nel 2008 ero al primo anno di coltivazione, ho fatto errori e ho imparato... ma i peperoncini sono veramente facili e soddisfacenti da coltivare, continua così!